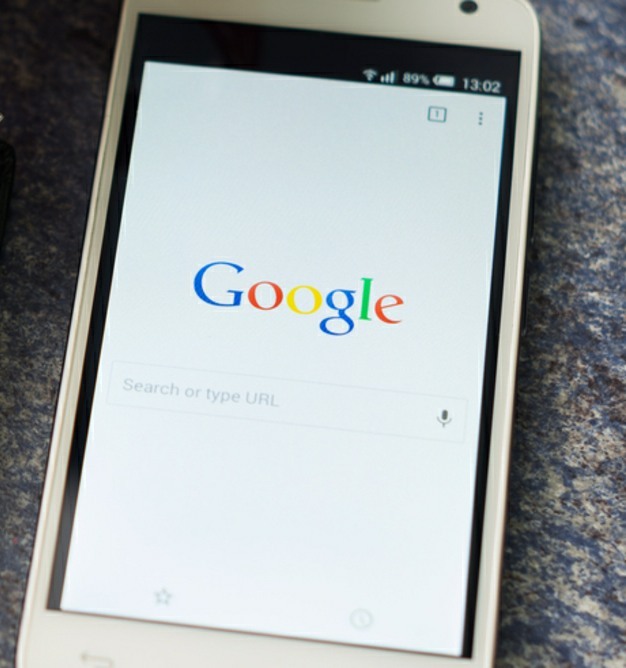 What is a Google mobile friendly website? The simple answer is can your website be read on a small mobile phone’s screen without zooming in? Are your fonts too small? Are your buttons too close together for people’s fingers? Is your website adjusting to show only small screen appropriate information? Why has Google made this change? Because Google says “phone and tablet searches are surpassing desktop searching” and Google wants to favor the sites that are ready for this shift. At least Google has put together a couple of free tests, so you can see how your website stacks up. This is the official Google Mobile Friendly Test to test your website. Having your website optimized for smart phones will help your business stand out from the competition. On my phone Contact page, I have configured a “CLICK to CALL” button, not all smart phone websites have added this time saving feature.